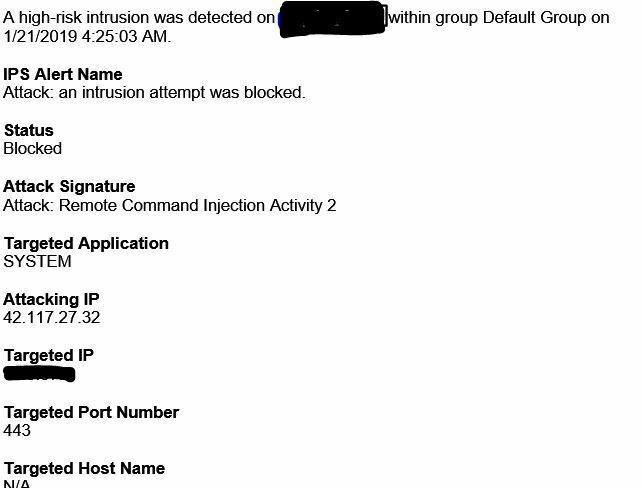 Most of our clients have been using Symantec Hosted Endpoint for years and both we and they receive reports of any threats detected and if any action is required, this normally states that a threat has been blocked or requires attention which shows both us and them that the software is doing its job. The email comes in as plain text and not a web link. A threat resolved\Action Required report would be a most welcome feature.